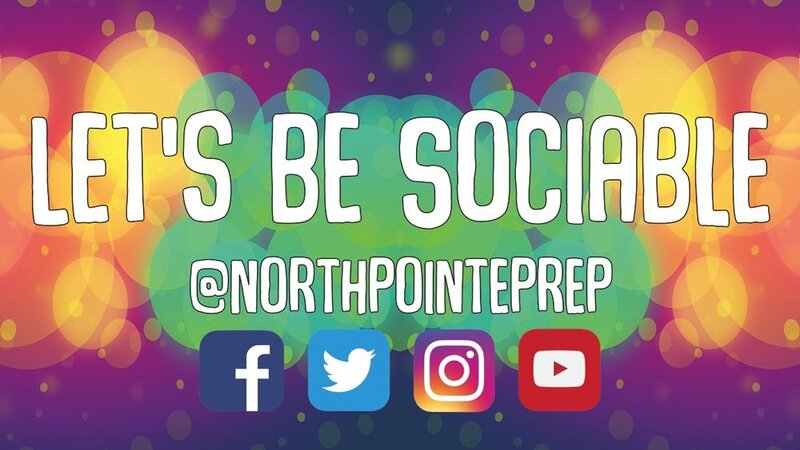 North Pointe Prep was established in 2001 and is one of the most acclaimed charter schools in the state. The Prep continues to post test scores that exceed state standards and receive national recognition for its academic excellence. As one of the largest charter schools competing in the Arizona Interscholastic Association, the Falcons have won 8 Athletic State Championships and North Pointe performers have won 19 Arts State Championships.